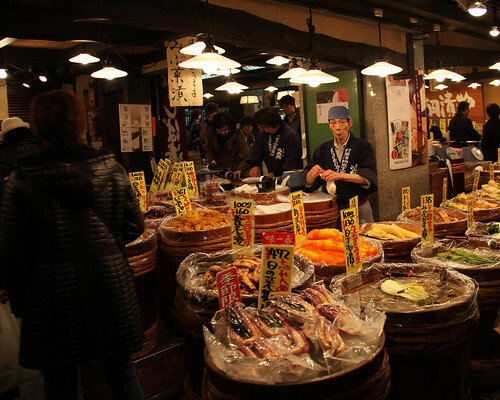 Nishiki Ichiba market in Kyoto is the place to be if you are hunting for a market to meet your culinary needs. This 1500 meter long covered market has everything from fish to flowers. It originally got its start as a fish market, but has expanded into a little bit of everything such a fried tofu doughnuts, spicy ice cream, sea cucumbers, sweet rice cakes, pumpkin and cabbage pickles and Aritsugu knives. 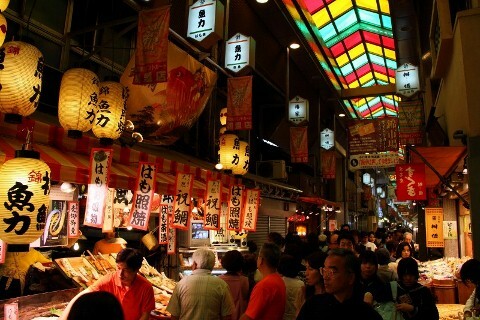 For a map of all the stalls and how to get to Nishiki market- click here. To read the rest of Countlan’s Unlist-List of Global Farmers Markets- click here.